recitál, Bardejov-Slovakia, Bazilica sv. Egídia 8 p.m.
recitál, Michalovce-Slovakia Church Narození Panny Marie 7.p.m. Farní sbor Českobratrské církve evangelické,Strašnice, 5.p.m. Malostranska Square at 6 p.m.
Mečeříž, Church Povýšení sv. Kříže 3.p.m. 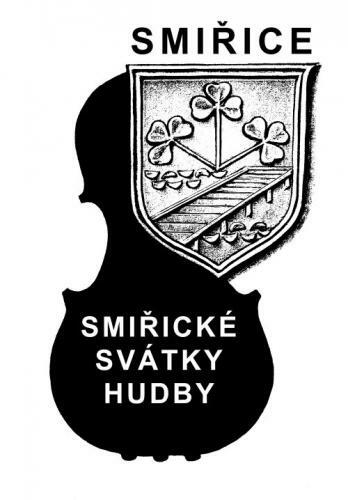 ChurchPovýšení sv. Kříže Vinoř 6.p.m. Church st. Salvátor, Salvátorská ,Praha 1, in 5.30.p.m. 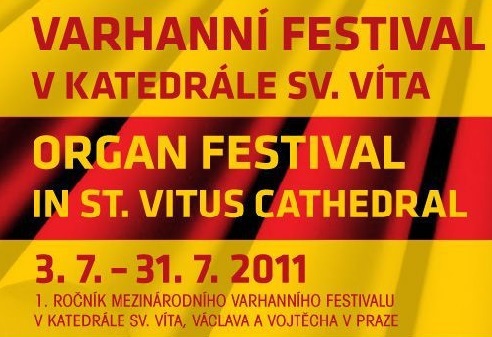 22. International Festival of Spiritual Art st. Waclav in Smíchov 7.p.m. Classic and jazz organ music Church St. Morissat 8.p.m. Teplice Concert Hall. A. Guilmant-Symfony for Organ and Orchestra no. 1 d minor. 29.května 2011 INTERNATIONAL MUSIC FESTIVAL PRAGUE SPRING. Rewiew of the concert with BRNO PHILHARMOIC February 2017 Magazine HUDEBNÍ ROZHLEDY-Stanislav Tesař Dramaturgic and interpretation top of the evening was represented by Symphony No.1 d moll, op.42 written in 1878 by the mentioned Felix Alexander Guilmant. The work itself is the author´s adaptation of the organ sonata No.1 (from the cycle of 8 parts for the solo organ) into the form of the concert symphony. 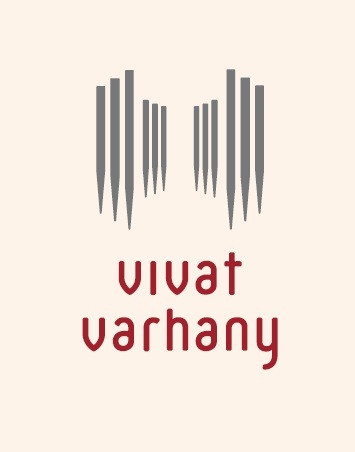 It worths praise that it was made part of the subscription cycle of Brno philharmony as the audience of Brno concerts cannot often encounter this segment of organ repetoire of French romantic works. Moreover it is work of the composer that is not frequently performed in Central European area and as it was shown, it is not justifiable that he is neglected. 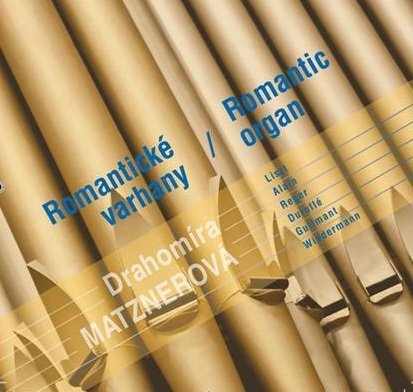 Presentation of Guilmant opus was accepted with warmth and it is mainly thanks to the interpretation of Drahomíra Matzner Chvátal, graduate of Prague Academy of music in the class of Jaroslav Tůma, who is without doubt in the top of Czech organ players of middle generation. She is a matured interpreter with a virtue for organ music of French romanticism and she enthusiastically makes it popular. She presented her ability and a developed sense for interpretation nuances that is required by French organ repetoire of the romantic period when coping with not favourable acoustic character of the concert hall in the way that the richness of the romantic soundness of Guilmant opus was touched the least. It was not an easy task as the organ in Besední house is not the instrument for the interpretation of this type most convenient. It is necessary to add that the final sound feeling was surprisingly more favourable than the sound feeling at interpretation of the symphonies in the first part of the concert, and that it is even with the instrumental enrichment of the orchestral part. Sovereign player´s technique that was used to manage with excellence the interpretational threats of Guilmant concert and a well-advised interpretational approach to his internal structure make the whole picture of the artist who can cope with sovereign security with limiting conditions of the concert hall with all aspects that are necessary for convincing presentation of Guilmant work. We can only wish to welcome Drahomíra Matzner Chvátalová in Brno more often, and moreover as she also has in her repetoire compositions of authors from Brno. ... At this moment gradate all artistic quality performer and I admit that I can not remember the last time me while listening to recorded music ran as follows willies. Matznerová has the sovereign, the ability to build long musical idea spanning more minor issues, the art clearly articulate their concept of the song and present in all their game so impressive that I have with every other tone wanted to sit in the audience that night. I know I applauded warmly, sincerely and emotionally. ….The second work on the programme was the Symphony in D Minor, op. 45 by Alexandre Guilmant. Drahomíra Matznerová handled the difficult situation with tempos à la Celibidache with the wisdom of Solomon – she assumed the leading role, and the performance of Guilmant’s work deservedly became a highpoint of the festival. Matznerová drew a wide range of expression from her instrument, evoking many variants of Romantic imagery, and this monumental, sonically rich Romantic work with lovely dance-like passages sounded forth in all its beauty in the extraordinarily favorable acoustics of the Teplice concert hall. 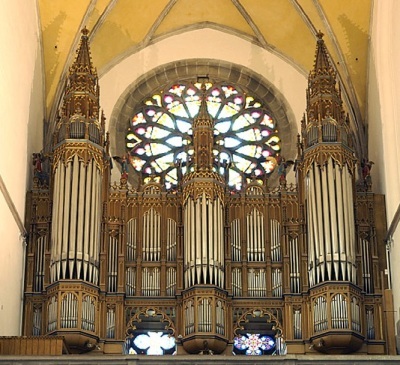 Although the condition of the instrument forced the soloist to make some adjustments to the registration, she filled the space of the hall with surging organ sound with very attentive orchestral support, changing over to cheerful solo passages, then later some pleasing sounds and a victorious cadenza, enchanting piano passages, and a majestic, triumphant conclusion. In this piece, the North Bohemia Philharmonic (Teplice) gave of its very best, bringing off Guilmant’s music successfully. It was Drahomíra Matznerová who de facto took control of the careful structuring of the music’s tempos, the broad range of dynamics, and the diversity of expression, and not only of her own instrument. After the appreciative ovation, she played the Toccata for Organ by Léon Boëllmann as an encore.